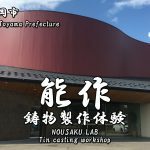 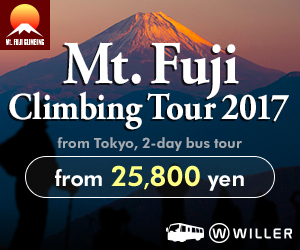 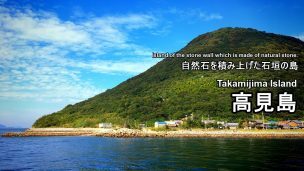 Highlights and how to get to Takamijima Island. 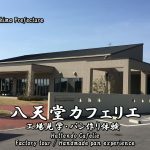 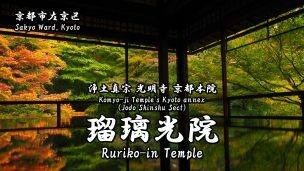 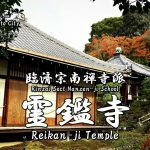 Highlights and how to get to Ruriko-in temple. 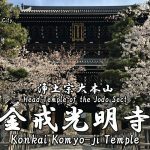 Highlights and how to get to Komyo-in Temple. 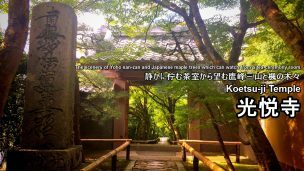 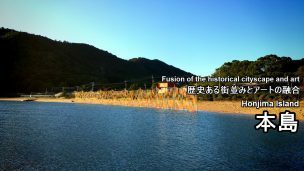 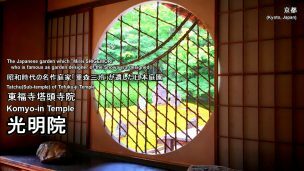 Highlights and how to get to Kosan-ji Temple. 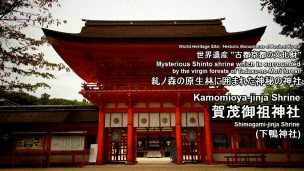 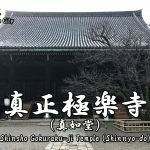 Highlights and how to get to Shimogamo-jinja Shrine. 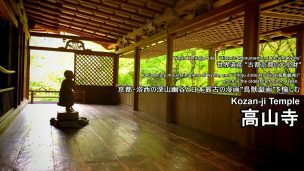 Highlights and how to get to Koetsu-ji Temple. 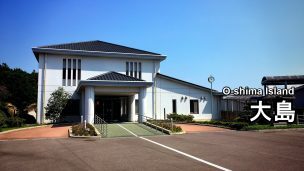 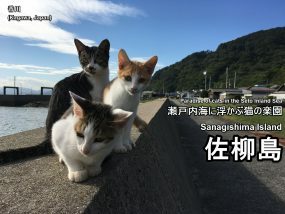 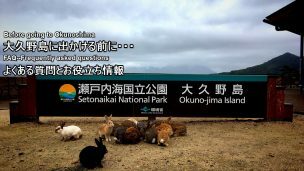 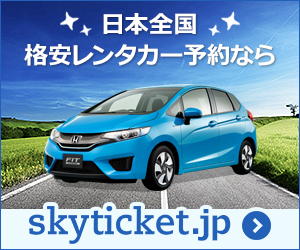 Highlights and how to get to Oshima Island.